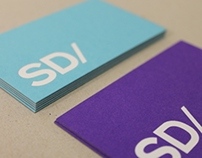 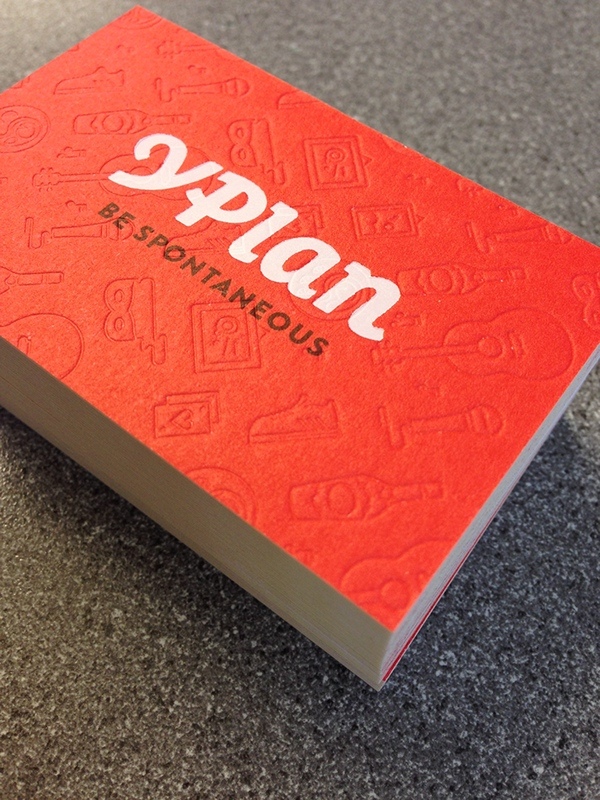 Super thick business cards for the lovely YPlan. 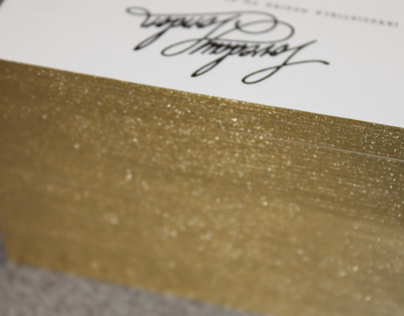 Their illustrator has designed a variety of intricate backgrounds which we blind deboss to create the background of the card. 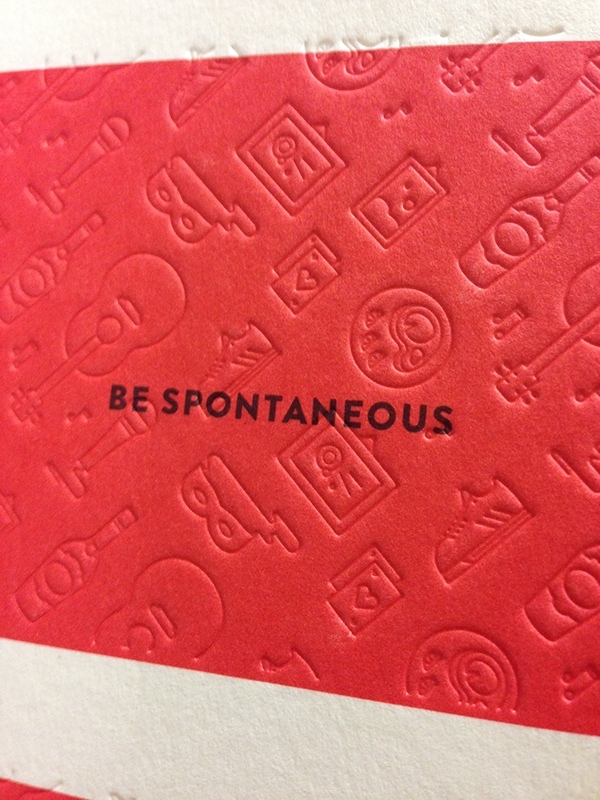 This is debossed straight over a spot pantone red. 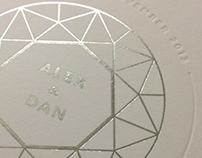 We finish up with a heavy impression logo using white foil. 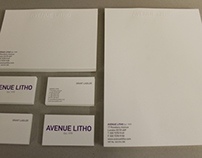 Reverse is two spot litho. 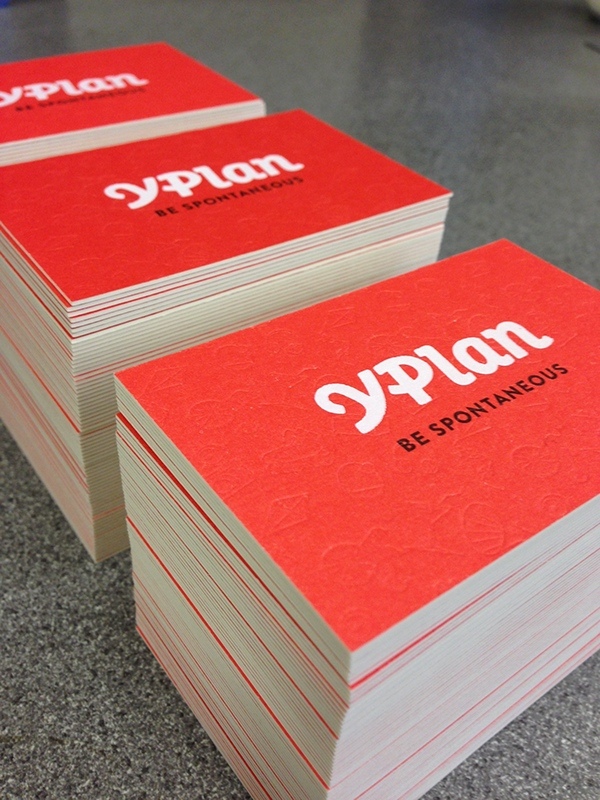 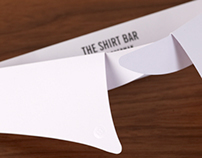 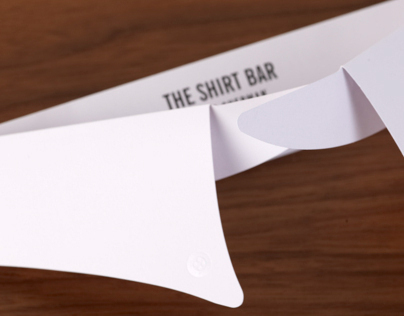 Luxe business cards for YPlan. 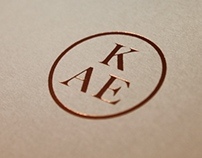 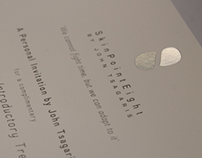 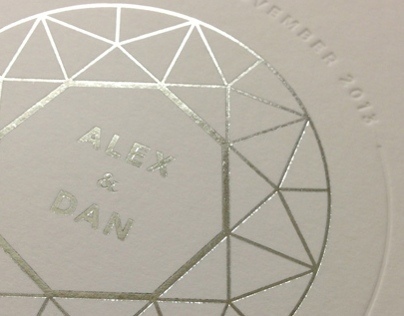 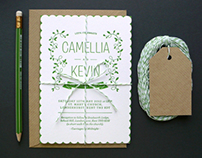 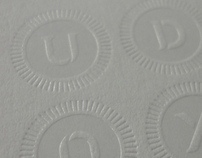 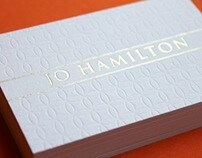 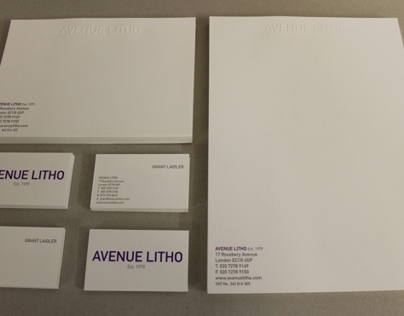 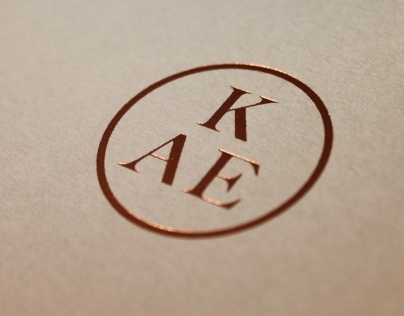 Featuring litho printing, bespoke deboss and white foil.